We’re sharing Mercy Ships Canada in our latest Non-Profit Highlight. At HeartPress PR, we’re always inspired by the support that non-profits are providing to communities, and we love spreading this inspiration by showcasing their incredible work. We were lucky to speak with the Director of Advancement of Mercy Ships Canada, Colleen Bronson, about the organization’s mission, obstacles and rewarding moments. 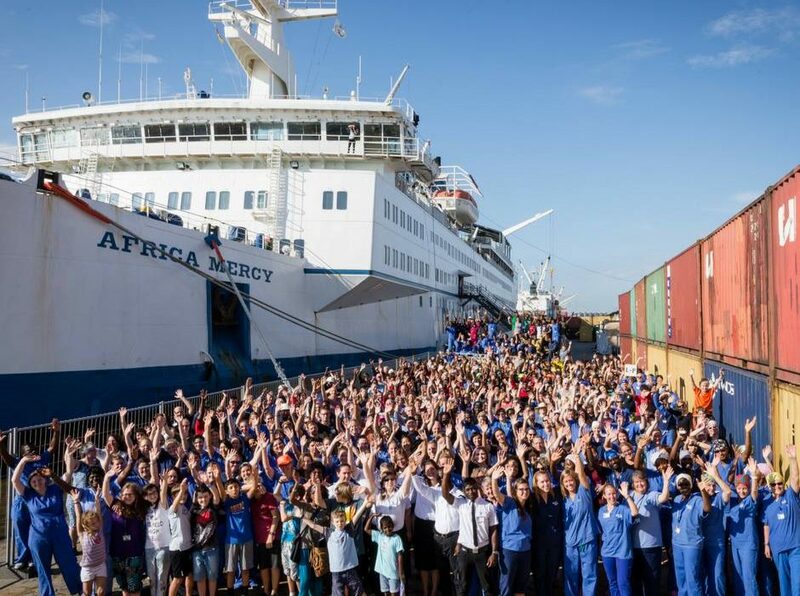 Mercy Ships Canada uses the world’s largest charity hospital ship to provide free surgeries and medical training in Africa. On board, more than 400 volunteers – doctors, nurses, engineers, photographers, teachers, cooks and more give their time and skills to those in need. Mercy Ships’ surgery-related programs bring hope and healing to those who have limited access to healthcare. Enjoy our conversation with Colleen Bronson of Mercy Ships Canada! How did you get involved with Mercy Ships Canada? I got involved with Mercy Ships when I responded to an ad for a fundraiser on Craigslist. I was working on the sales team at a tech company, I loved it, but it was always my dream to work for an international development organization. I was so happy to see that one existed in Victoria, and even happier when I got hired on as their Donor Relations Coordinator in 2012. Describe your team and all of those involved with Mercy Ships Canada. We’re a small but mighty team — there are 8 paid staff serving all of Canada — so we all end up wearing quite a few different hats and helping each other out wherever we can. Our primary jobs are raising money and awareness around Canada, recruiting and supporting Canadian volunteer crew, and developing and monitoring projects on the ground in Africa. What is a current project your team is working on? Mercy Ships Canada is one of 16 offices around the world. Mercy Ships Global focuses on surgical care and medical capacity building, Mercy Ships Canada runs projects within that scope. Our ship, Africa Mercy, is currently docked in Conakry, Guinea and will be here until June 2019. Mercy Ships Canada’s main projects for this field service are Hospital Chaplaincy and SPECT. Hospital Chaplaincy is where we care for our patients spiritual and emotional needs, provide games, crafts and toys for the kids and work with others in the community who have conditions that we are unable to treat. SPECT is where our volunteers train local medical professionals in sterilization techniques in order to reduce the surgical infection rate. In addition to these, we are also repairing the roof in the pediatric unit of our partner hospital in Madagascar, a country we served in a few years ago. Help repair the roof of the orthopedic unit in Tamatave today. What challenges have you and your team overcome? One of our biggest challenges is spreading the word about the work we do. We’re a small team on the far west coast of Canada, and we’re trying to raise awareness across the entire country. We’ve made a ton of progress over the last few years, but there is still a long way to go! What has been the most rewarding moment you’ve experienced with Mercy Ships Canada? How can others contribute to Mercy Ships Canada’s work? We are always looking for volunteers, donations and people to help spread the word about our work! Are you a non-profit looking for support? Join our MarketPlace #BrokersOfGood today! 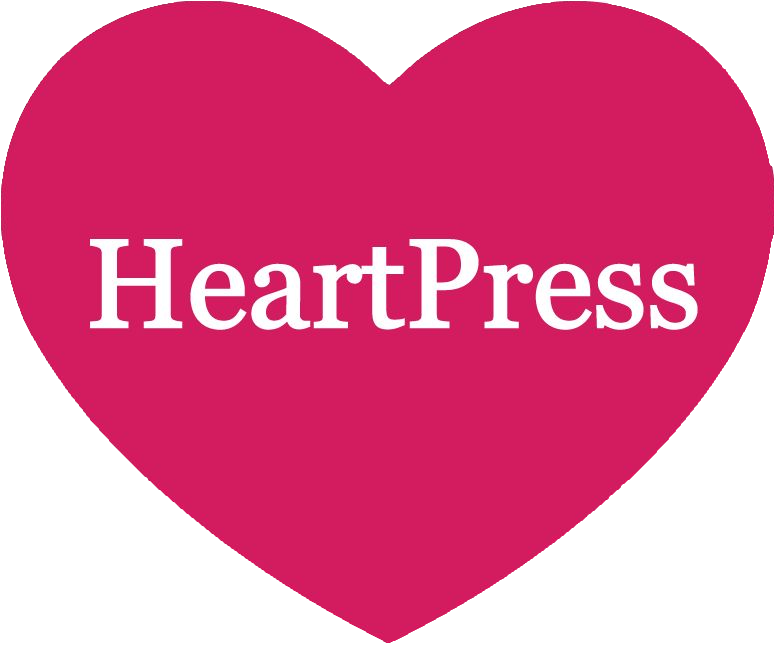 Connect with HeartPress at 250.216.5480 or community@heartpress.ca.